CLEAN TITLE,CARFAX AVAILABLE,TECH PACKAGE,40K MILES,CAMERA,NAVIGATION,SUNROOF,LEATHER SEATS, HEATED SEATS, POWER SEATS, VERY NICE VEHICLE. FREE 2 YEARS MAINTAINCE PACKAGE. SEE STORE FOR DETAILS. 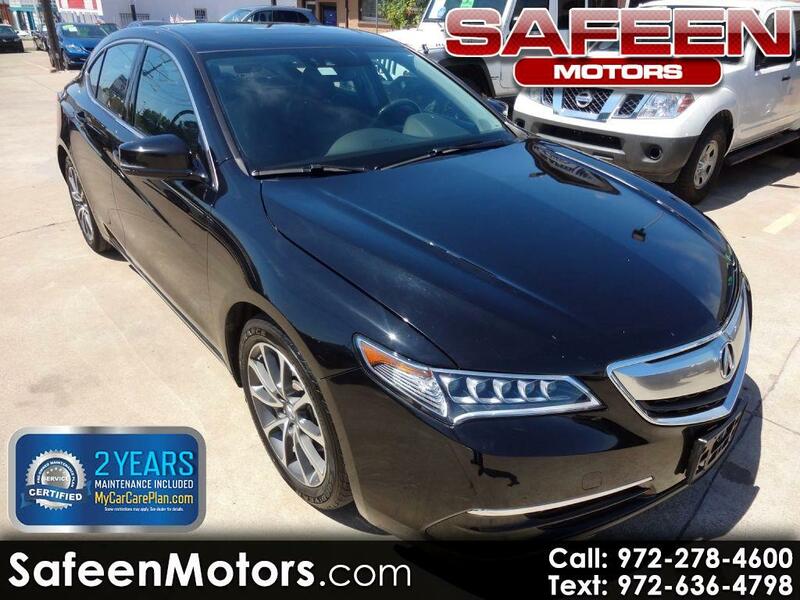 Message: Thought you might be interested in this 2015 Acura TLX.